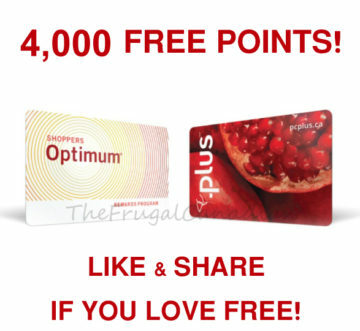 Get 4,000 PC Optimum Points when you spend $20 or more on almost anything at Shoppers Drug Mart! Valid on August 20, 2018. Sign Up For FREEBIES And DEALS Here!